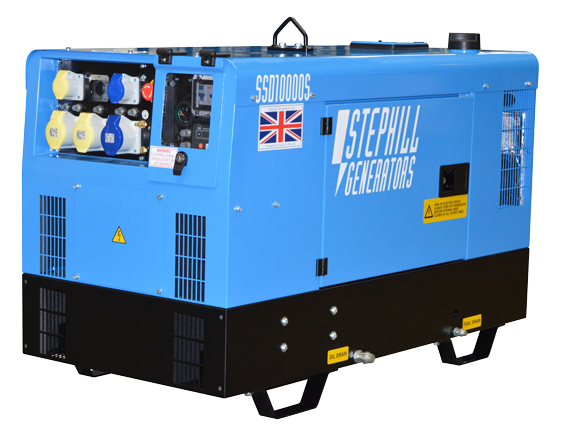 Will provide all your power requirements just about anywhere you need them. Has a 3 phase supply. Dual Voltage outlets are overload protected.